A survey among parliamentary staff has shown that seven women have been subjected to sexually intimidating behaviour and that their complaints had been ‘100% badly handled,’ the NRC reported on Friday. 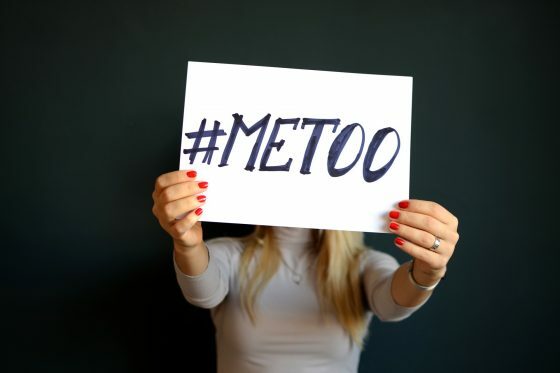 The survey, conducted in a reaction to the MeToo movement, took place in September and comprised questions about workplace experiences, including some on sexual harassment. In total, 300 out of 415 civil servants participated in the survey which did not cover MPs or party workers. Five out of the seven cases involved a colleague or superior and two an ‘external’, which can mean anyone from a politician to a person visiting parliament. The exact nature of the abuse was not specified although the report said it mainly referred to touching and sexual innuendo. A further 33 workers complained about being threatened or aggression, 22 said they had been bullied and 18 had faced discrimination. ‘We know people find it difficult to report abuses and we see from the results that these complaints are badly handled,’ works council chairman Ton van der Zee told the paper. Parliamentary chairwoman Khadija Arib has said the results of the survey will be taken into account but has not specified any measures to be taken. A straw poll conducted by the paper shows political parties are not in a hurry to investigate the personal safety, sexual or otherwise, of their staff. Of the parties which promised to investigate possible sexual transgressions only GroenLinks has so far conducted and concluded a review. The other parties said they were either preparing a review or not conducting one at all. Two cases of alleged sexual intimidation made the headlines recently. One involved VVD MP Han ten Broeke who stepped down as a result of having had an ‘unequal’ relationship with a member of staff. The other concerned a GroenLinks member of staff who was fired for accosting an intern. From 2020 all ministries will be obliged by law to report breaches of personal integrity, the NRC said.